To slip his foot in a Rivecour shoe is to feel the luxury of the little toe. Classic cuts, but not really, for elegance always about. Shades in the air of time, but a staggered hair. Noble leathers (velvet goatskin, supple calf leather …) and a curvaceous bunion for unparalleled comfort and solidity to any test, or almost. 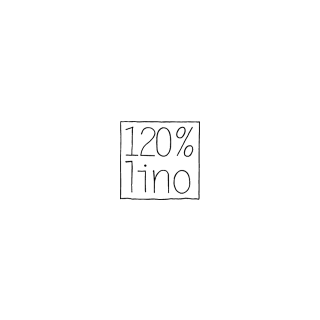 A manufacture made in Portugal according to traditional methods, for the respect of the values ​​of today. The same company of Giab was founded in 1953. It’s a Florentine designer who is imposed in the garment industry. Strict attention and research on fabrics and materials. The unique production procedures in modeling are the peculiarities of Meme By Giab’s. Created in 2009 by Corinna and Ivonne-Chantal. The IVI collection is renowned for its rich variety of prints. Combined with timeless basics create a distinctive look. 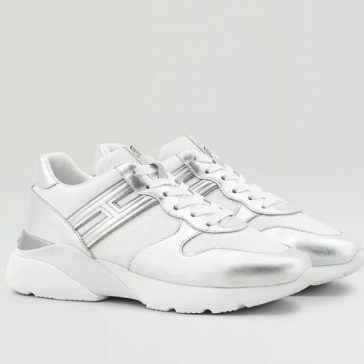 Each outfit creates a feminine silhouette with comfortable cuts and materials of the highest quality for a sporty style. The Hogan brand was born in 1986. 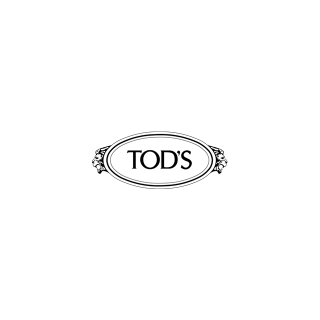 Created by the Italian Andrea Della Valle who is also at the origin of the famous and legendary Tod’s moccasin. Hogan invents a model that goes easily from street shoes to basketball without the stress of changing. He then entrusts the mission to his workshops to create a model of high-end sneakers. In 2003 Caliban created the feminine line, on the basis of aesthetics and functionality while playing on precious details. He created the first shirts without ironing. 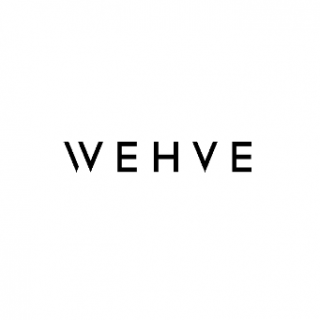 A versatile collection, which has its roots in menswear, but adopts a dynamic identity. 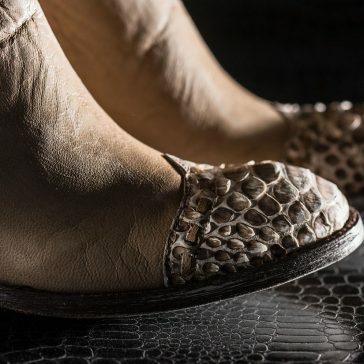 Angele de la Guarda is a shoe brand created by Ana Salvador. In search of noble, natural and ecological materials that maximize the feeling of contact with nature. Each model involves a different crafting process: beads, trimmings, embroidery and spinning. In Bed With You is a brand born with the idea of ​​creating something new and innovative from the traditional form of production. The beauty of imperfection, same mechanism, same will. 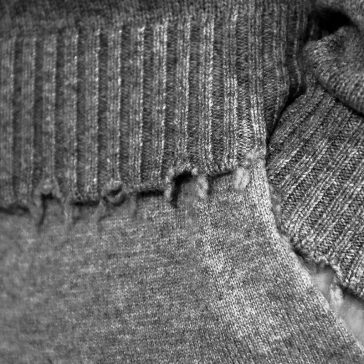 Reversible is the main word behind the brand. In Bed With You where the main element remains the hand of the man. In 2007, Icoman created its own brand of Berwich pants, a project inspired by the exploration of the world .. Berwich is pure Made in Italy, a collection of pants based on the charm of exploring the world and cultures. 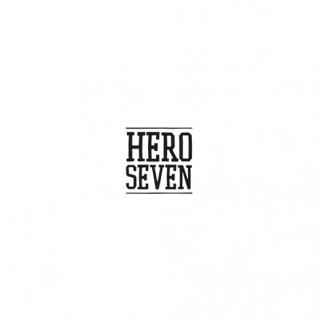 Hero Seven is an incredible success thanks to you who have been able to decode the codes of this way of life and pass them on to future generations. 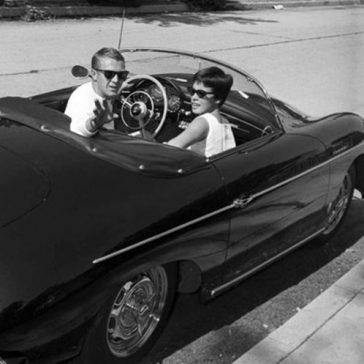 As a photo collector of STEVE MC QUEEN, he begins by creating t-shirt lines printed with the most famous clichés of the icon. Moreover, Hero Seven is actively involved in the preservation of Amazonian forests, so the company is a partner of “Heart of the Forest”, an association that acts for the reforestation of the Amazonian forests. A guide to experience in the world of fashion, luxury and the equestrian world, Isabelle de Rougé created in 2016 her first collection. A collection of 100% natural accessories made from premium merino virgin wool. 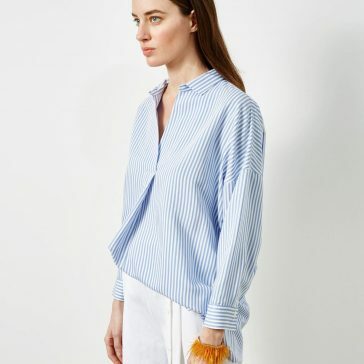 Since 2016, Isabelle continues the adventure of the family business by developing a collection of ready-to-wear 100% natural, eco-responsible, a timeless style combining modernity, authenticity and elegance. Naomi & Mikako have innovated and developed not only the designs but also the patterns and manufacturing processes based on each material’s distinctive quality in order to pursue the true nature of the products. The diversity of their activities keeps driving their creations to be simple but comfortable designs. 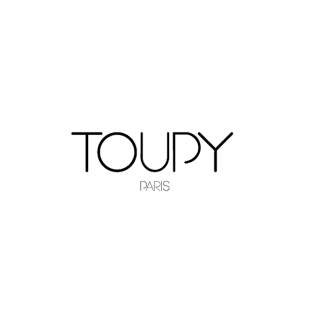 This young brand, born in 2013 in Paris, combines a comfortable casual wear to wear with an undisguised desire for sophistication! Hod uses fabrics and materials of very high quality, loving to play with discrete details on all models. Their jeans or chinos always have a very slim fit, and guarantee a perfect fall for an exquisite silhouette. Hod is always listening to fashion … and at the right price! Founded by the Italian tailor Chemello Urbano in 1967, the Sartoria Tramarossa project was later taken over by the four sons. 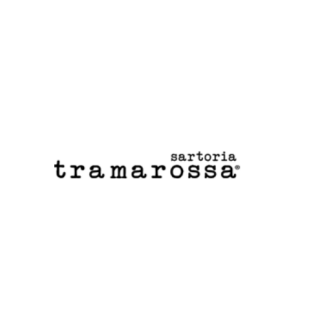 Tramarossa denim is immediately recognizable by the two red lines that mark the denim. 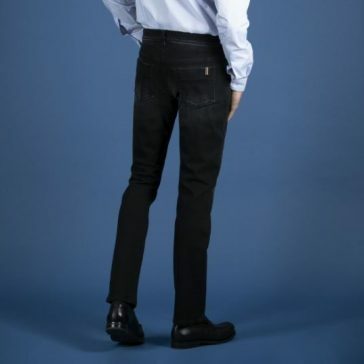 This brand manufactures these products in Venice and offers jeans of very high quality customizable, indeed it is possible to write his initials on the front left pocket. 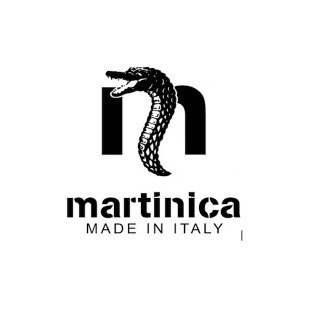 The products Martinica Belts, is characterized by the use of precious skins, such as crocodile, python, shark, ostrich, peacock, always associated with particular finishes. Martinica Betls is dedicated to a refined and demanding target, attentive to the smallest details. Dedicated to women, the collections are based on silk basics. 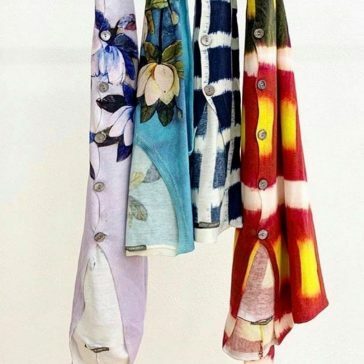 For everyday life, in a palette of colors and modern prints. Blue Ink offers fashion and feminine pieces. 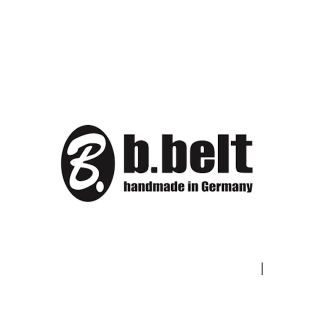 The leather goods are handmade in Germany. B. 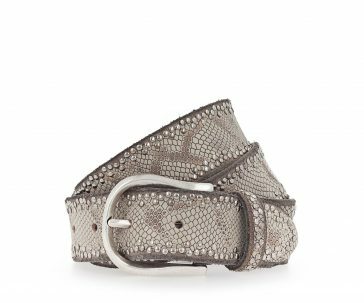 Belt is one of the most trusted names in the industry, the brand’s trademark studded belts have remained their signature to this day. Outstanding fabrics with rock and bold prints; the feminine cuts of May June trousers flatter your curve and silhouette. Trendy 100% cashemere ponchos. Throughout the seasons they do make us look good. We just love them! A Lifestyle brand from a charismatic designer who does not need to be presented, Blue-ink selects the best pieces and soft strong-colored pullovers from the Ralph Lauren line for women as well as the chic sportswear lines Polo and RLX for men. Blue ink also has the honor to propose the “it bag” Soft Ricky! Blue-ink cracks for this leatherwear brand that has managed to make chain mail its emblem, feminine and fashion. 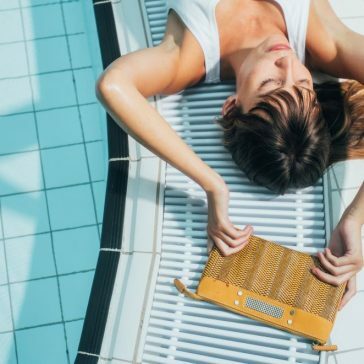 These are slightly bohemian laid back bags and clutch bags, with subtle and refreshing finishing touches; in brief, what one dreams about, they just had to be created. Blue-ink is falling for this L.A designer specialised in denim wear. Modern cuts, unique textures and comfortable fabrics with a special focus on detail: each piece is hand dyed in California. 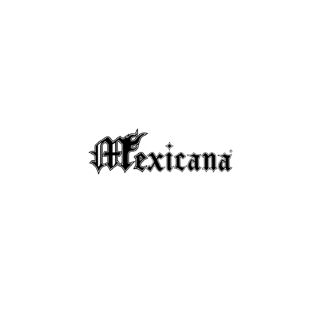 Mexicana was born from passion for fashion and Santiag shoes. Since 1988, this rock accessory, a symbol of freedom, has been recreated with a French touch. From hippy flowers to different shades of python prints, to sparkly and studded patterns, Mexicana boots fascinate Blue-ink every season. This madly fresh and seriously mad brand is of our favorites!! The artist Marguerite Bartherotte uses these tops to illustrate her drawings and patterns with plenty of humour, imagination and romanticism. Blue-ink loves it!! 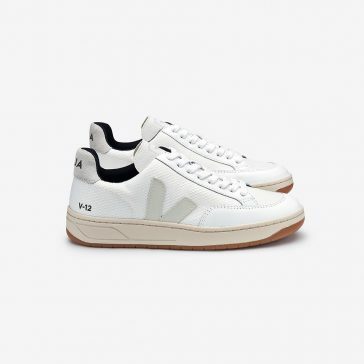 A different way of manufacturing shoes using fair trade cotton and rubber from Brazil. We admire the manufacturing process and love the style ! 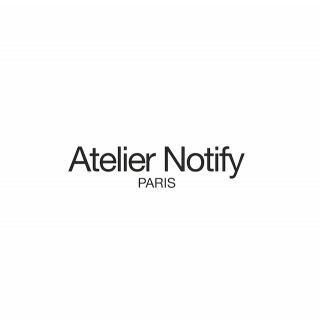 Created in Austria in 1892, the brand was reborn after the Second World War in Nice, and asserted their easy chic vision of menswear. 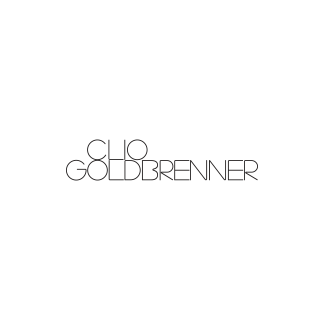 The brand was glorified in 2008, when Breuer had the honor of dressing the French athletes during the Olympic game in Beijing. Born in Portobello at the end of the 70s Hackett is an ode to the British dandy style whose boldness, charm, and humour Blue-ink appreciates. The Aston Martin line is a favorite! 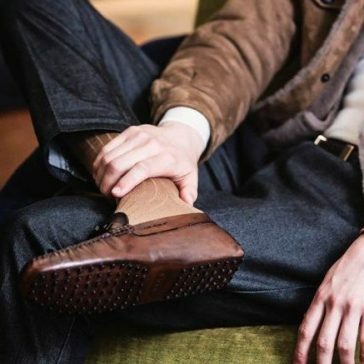 Blue-Ink is seduced by the sober and elegant look, as well as the high quality of Tod’s moccasins, handmade in Italy since the end of the 70s by artisans with admirable knowledge. The brand made its name thanks to Gommino soles of which we do not tire. 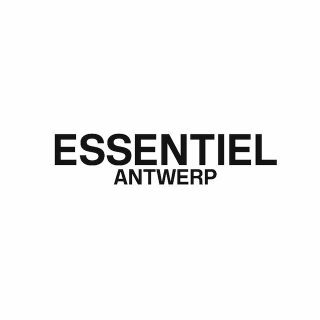 A dream-like universe with strong identity and creativity, this brand from Antwerp plays with shapes, fabric and details and creates pieces which stimulate your outfit and even arouse your silhouette. 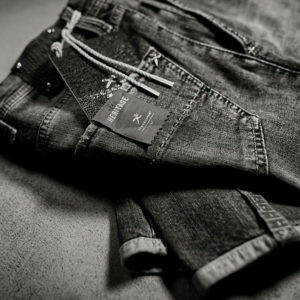 Blue-ink is mad about these Italian jeans for men, with subtle distressed looks and cuts. Blue-ink loves these glam rock jeans for women, flattering cuts and fabric with a certain element of insanity. 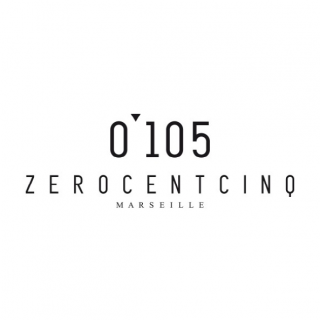 Founded in 2012, the history of the 0-105 brand is, above all, that of the meeting in Marseille of 3 men from the Mediterranean. 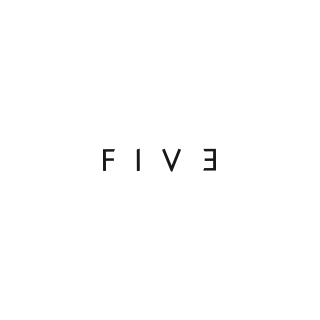 Their common passion for the shoe, their specific skills gave birth to the project to design a different “Basketball”. Combine style and technique, take the models of the most beautiful skins of Italian origin, selected from prestigious tanners of Tuscany, Veneto … Use the most modern manufacturing technique, durable and comfortable, among other privilege that of the Vulcanisation, a technique that consists in pressing in an oven, the natural rubber from the rubber tree so that it closely matches the shape of the model. 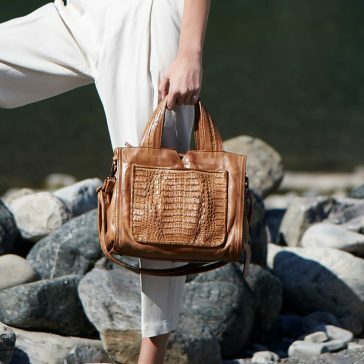 Glamorous, trendy and functional handbags in precious skins, manufactured following Italian leather know-how, twisted with innovative techniques of skin coloring. 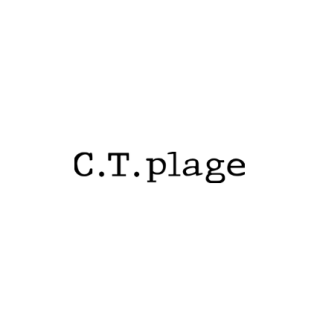 This brand has made a name for itself, thanks to the linen blouses which are printed embroidered or mixed with silk and cashmere. Blue-ink loves the sophisticated, elegant, natural style. 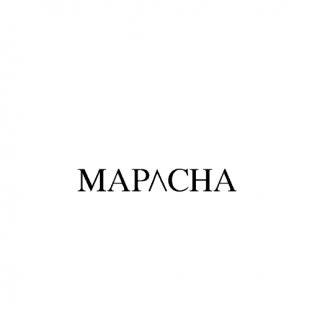 The designer is a specialist of naturel fabric and is meticulous in the choice of raw linen of exceptional quality. 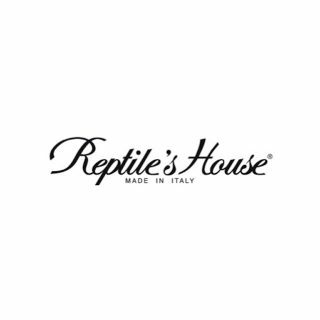 Fine and supple cotton shirts and blouses made in Italy. 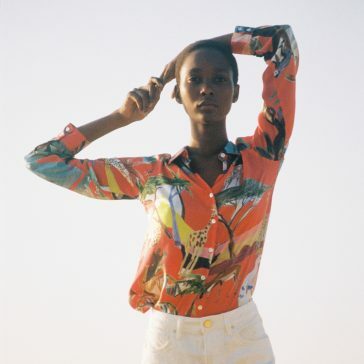 Of which the “good style, good attitude” prints, remind us of family holidays on the Atlantic and Mediterranean coasts. Blue-ink is enamoured with these bohemian cuts, these shades of blue. Light materials and refreshing prints! Slightly eccentric and ultra-feminine patterns, an innovative use of jersey, astounding expertise of new production techniques and of fashion cuts; this up-and-coming Italian brand has seduced Blue-ink with its energy and freshness. Valérie Khalfon, a French designer who graduated from a haute couture school, began her career in various haute couture workshops. With her experiences, she created her own brand to control each stage of her collections: from creation to the development of her models and then to production. Her creations are just like her, they are feminine, simple to wear and most of all remain faithful to the brand’s codes.